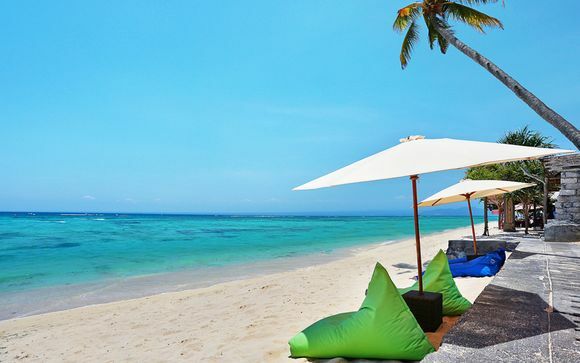 Great deals to Indonesia up to -70% off To take advantage of these offers, join now for free! 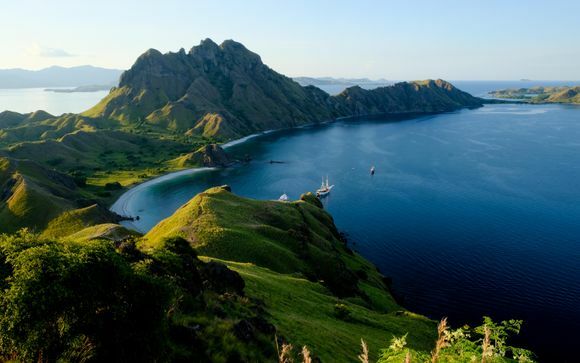 If you're visiting Indonesia, then one stop on your trip must be the Komodo National Park. 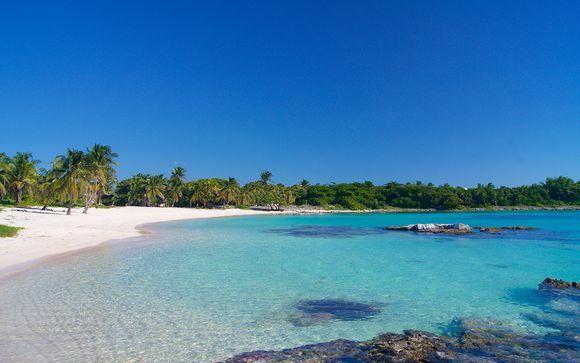 This huge area of beautiful wildlife is dotted across several adjoining islands. It was established in 1980 but was recently held up as one of the "New" seven wonders of the world. Take a stroll through the native flora and fauna with a guide who will point out Komodo Dragons hiding amongst the undergrowth. Indonesia has a rich and varied environment and you can truly get close to some of the world's most impressive animals. It isn't just the scaly Komodo Dragons you can spot: with our handpicked offers, you can also get the chance to visit Orangutans in the natural habitat and the Tanjung Puting National Park, in Kalimantan, is also a great place to visit if you want to see the unspoilt jungles and landscapes of the huge site. 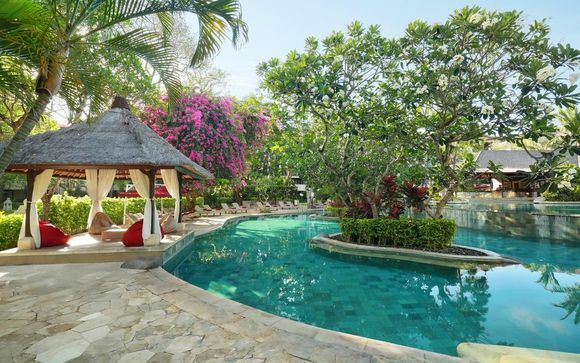 If anywhere on earth could be described as a paradise island, it's Bali. 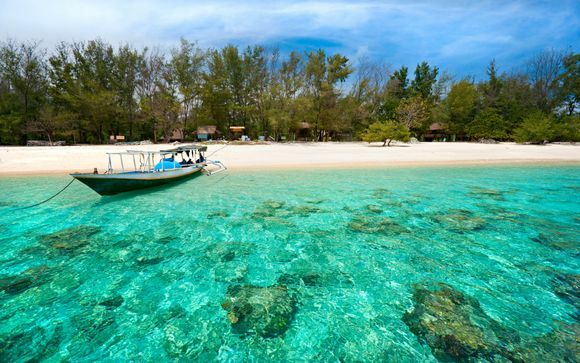 This stunning isle has all the culture and history of the Indonesian people as well as a calming and peaceful atmosphere. 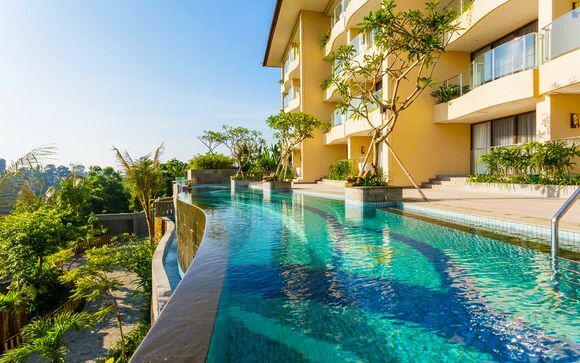 With plenty to do during the day, you can surf, dive or hike your way across this island, but the true beauty of Bali is in the luxurious accommodation. 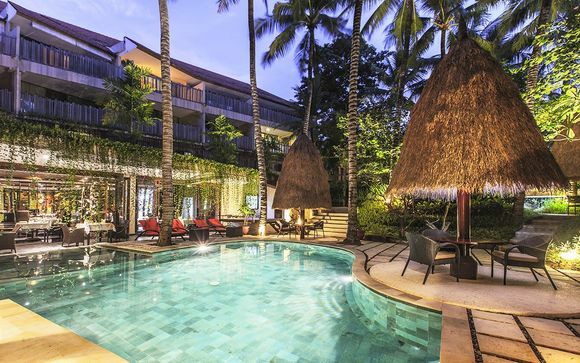 Unwind with traditional treatments at a Balinese spa and then head to the town of Denspar for a tantalising feast, including roast suckling pig and fresh seafood. 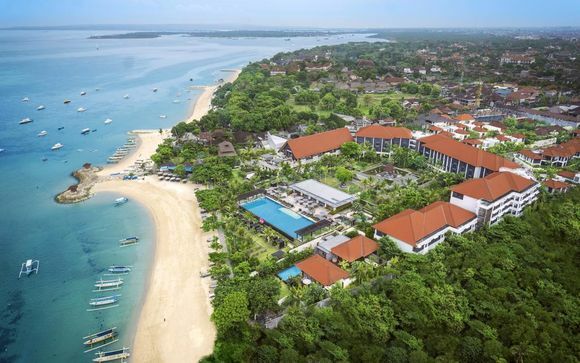 This is easily the most recognisable picture-postcard image of Indonesia. The Borobudur Buddhist Monument seems to rise out of the earth itself and wrap around a small hill. As you walk around the breathtaking monument, you can see tiny narrow corridors filled with decorative panels and carvings. 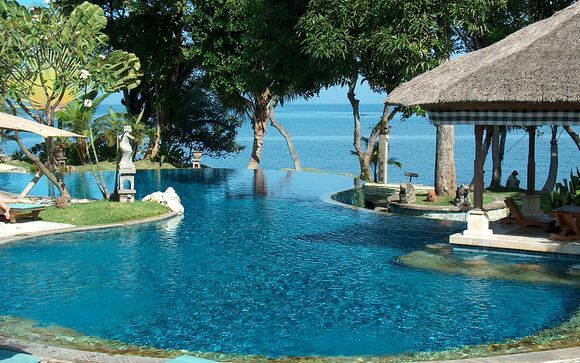 These show elephants, kings, queens and ancient figures stretching back through the island's rich history. While at Borobudur, don't forget to also visit the adjoining Karmawibhangga archaeological museum which houses some 4,000 original stone carvings. 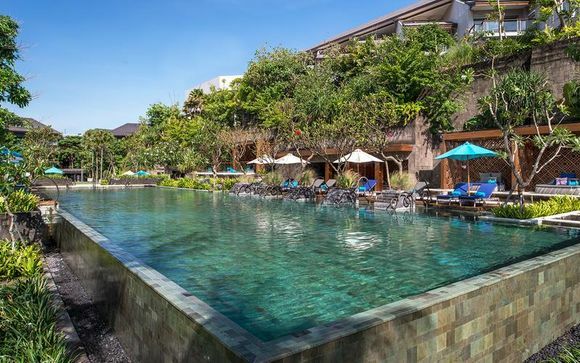 Choose great deals to Indonesia for the best selection of luxury hotels, and with our exceptional discounts and exclusive prices, a beachside resort in Bali is closer than you think.